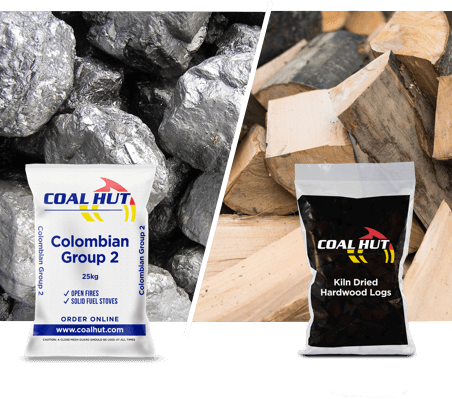 A perfect combination to keep your fire burning on those long winter nights! 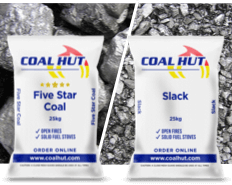 Enjoy the warmth and dancing flames offered by our Five Star Coal and use the Slack to bank down and maintain the burn overnight. 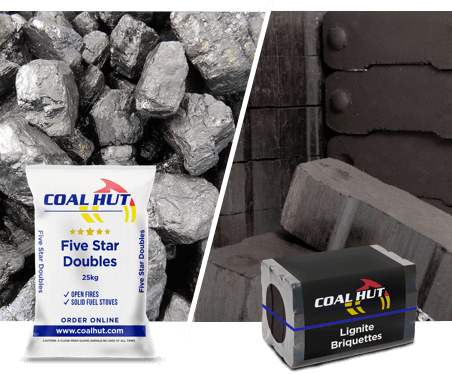 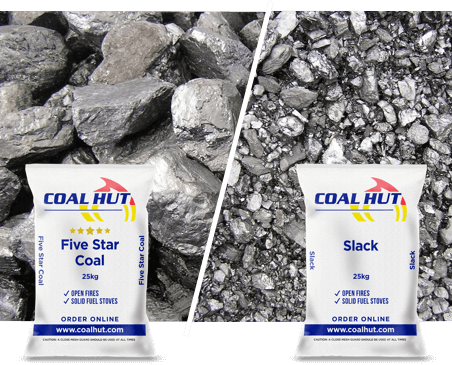 Both products are suitable for use in both open fires and multi-fuel stoves however bituminous coal should not be burnt in smoke control areas.